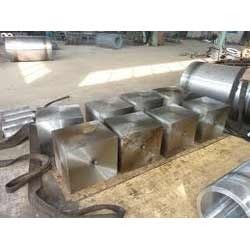 We are engaged in manufacturing a high quality and wide range of Forged Die Blocks. These are tough die steels with high temperature resistance and fine through hardening properties. Looking for Forged Die Block ?